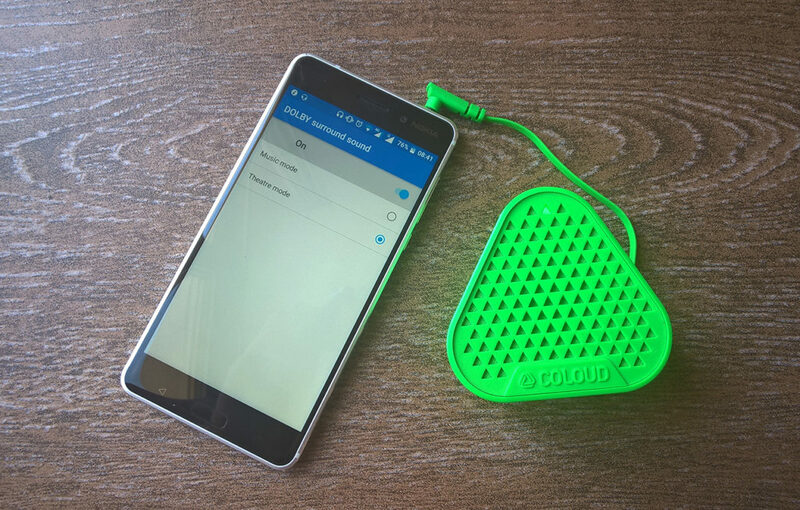 A feature on Nokia 6 that we all mostly took for granted, including the media that reviewed the Chinese version, is the fact that Nokia 6 comes with a Dual Speaker and Dolby Atmos. Nokia and Lumia devices, especially the higher end ones, regularly had integrated Dolby technology, mainly surround sound and mostly working with headphones. Atmos is different. 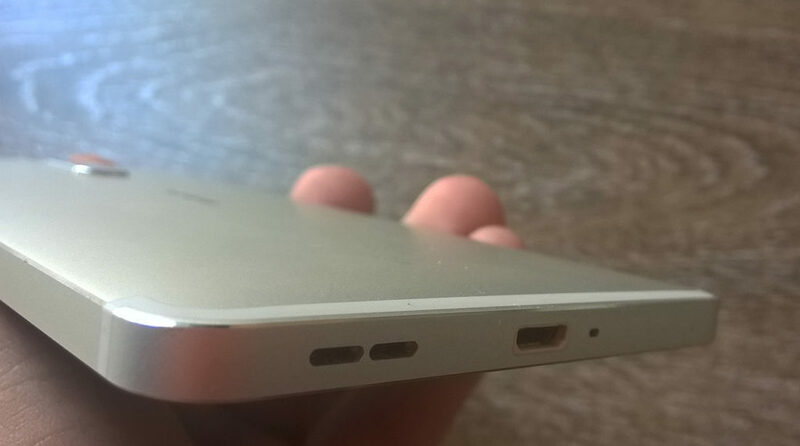 To be technically precise, Nokia 6 comes equipped with a dual (stereo) speaker located on the bottom of the device. The amplifier used is identified as “Smart amplifier (TFA9891) with Dolby Atmos®”. After a little digging, I found that the amplifier is manufactured by NXP, a soon-to-be Qualcomm owned Company, and was released at the end of last year. The same amplifier is allgedly found on Google Pixel XL, but Nokia’s version, because it’s dual, is 6dB louder. In Dolby’s case, it ain’t bragging if you can back it up, and the best way to see for yourself what does Atmos do to a phone is to check the video (audio) down below. As you can see, turning on the “Dolby Atmos” feature really improves all aspects of the sound coming from Nokia 6. No matter if is it through the dual speaker, or headphones or external speaker. The sound is clearer, and significantly lauder with Dolby Atmos on. 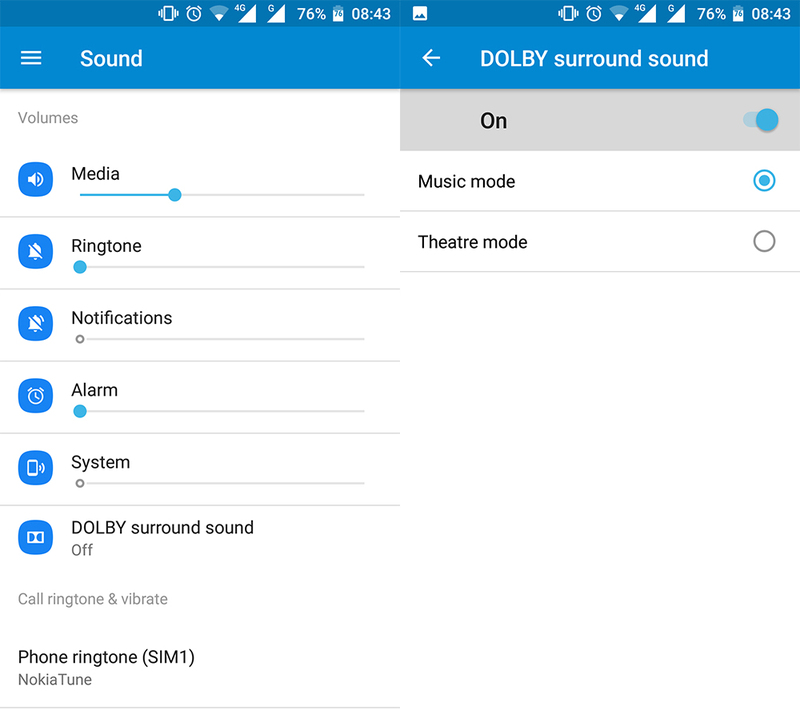 The settings for Dolby Atmos can be found in Settings->Sound, and there are two options: music and theater. Theater basically gives a more surround sound, ideal if the phone is in the center of a room and you want the sound to fill the whole room. The audio reproduction capacity of Nokia 6 really surprised me, and it is maybe one of the favourite features on the 6, in my opinion. 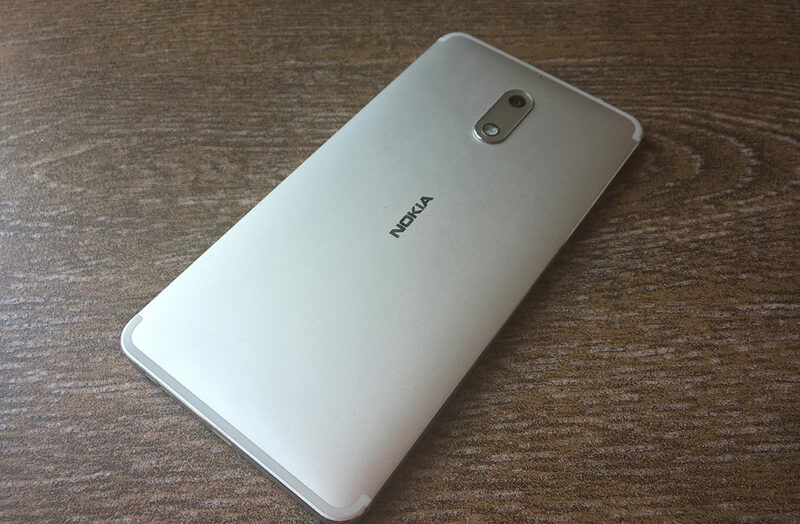 We will write more about the sound and multimedia capabilities of Nokia 6 in a full review, where higher quality video demonstration of Dolby Atmos will be present, too.